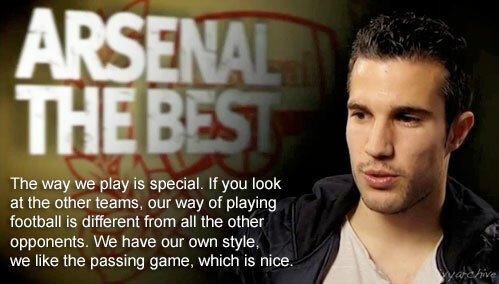 Q: Which of your team mates has the worst taste in clothes? 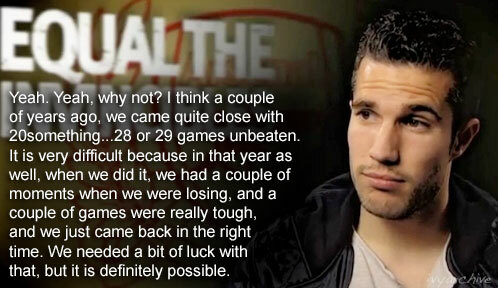 Q: Do you think the unbeaten season will ever be repeated? 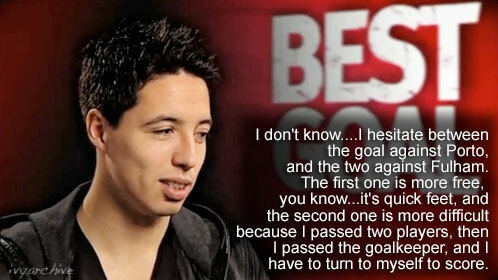 Q: Who is the best player you've ever played with? 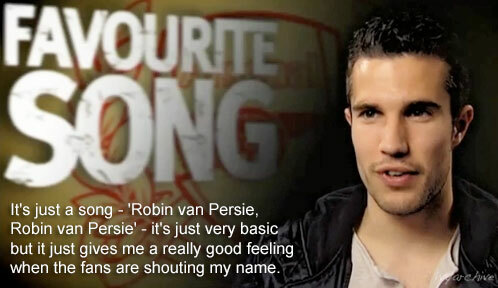 Q: What is your favorite song that the fans sing? 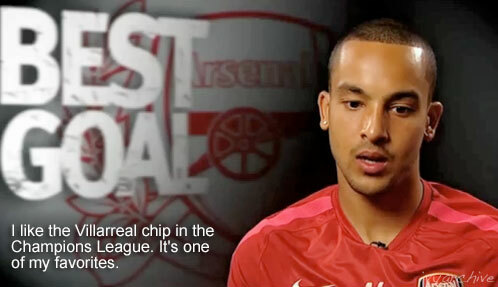 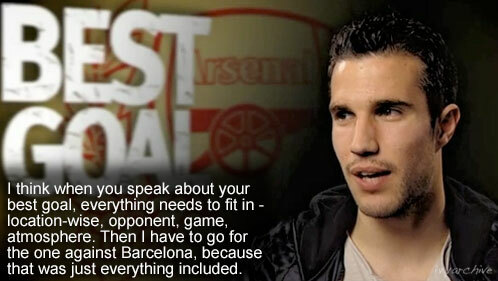 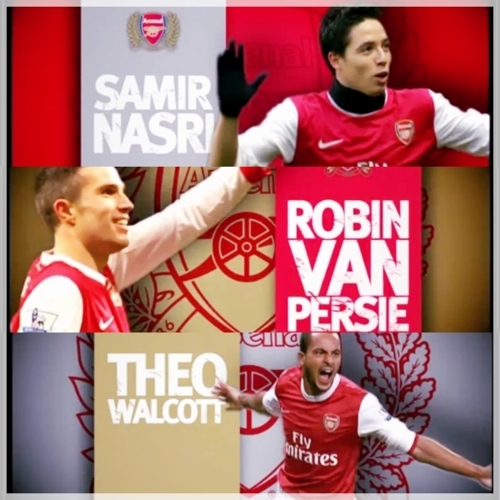 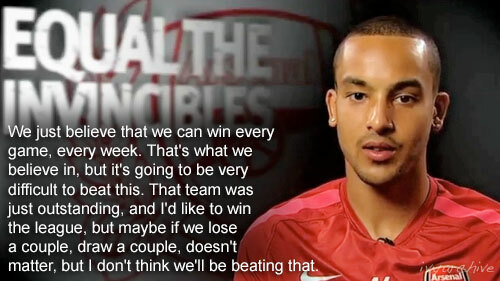 Q: What is the best goal you've scored for Arsenal? 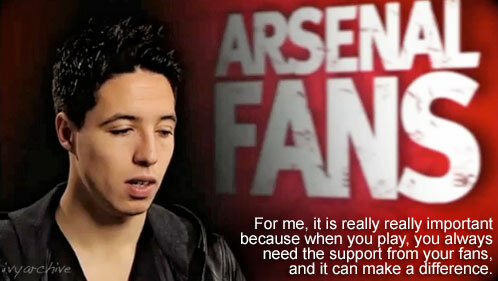 Q: How important are the Arsenal fans to you, on a match day? 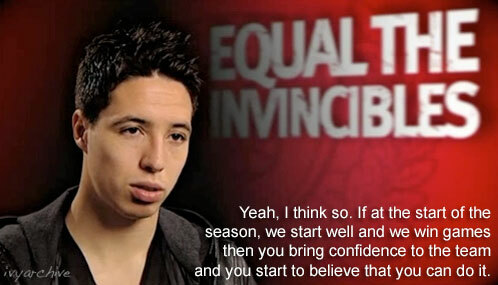 Q: What rule change would you bring into football? 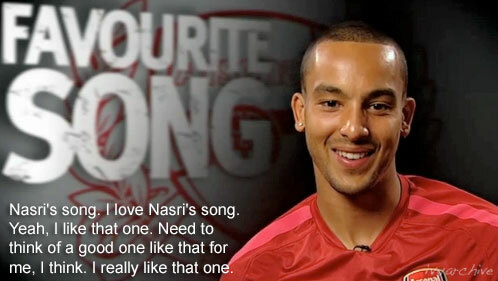 Q: Who is the best player you ever swapped shirts with? 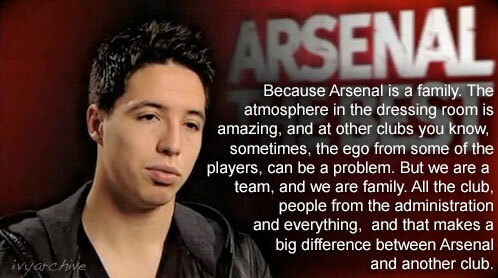 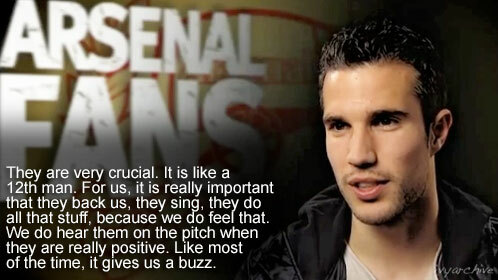 Q: What makes Arsenal the best club in the Premier League?